Order by noon, Tuesday, September 1st, delivering Monday, September 7th. 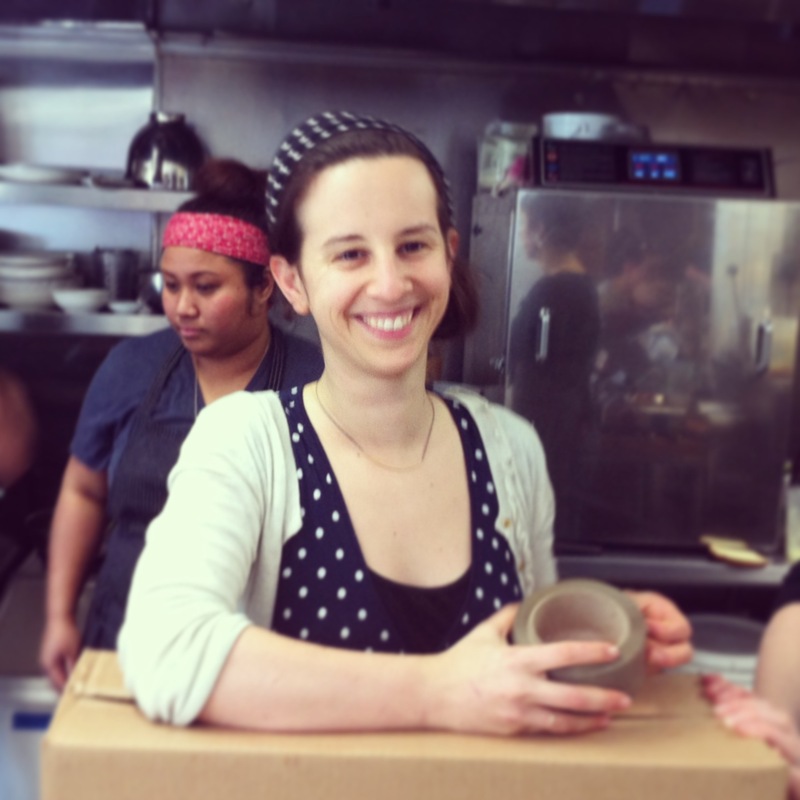 For five years now, Out of the Box Collective has been including jams from Jessica Koslow, the force behind Sqirl LA, in our Real Food Boxes and Marketplace. We met her at Artisanal L.A. when she was just starting out, and have followed her career since. Her passion extends to every detail of what she does. For example, we love that she found a local coppersmith to hand spin her pans. Koslow has become a superstar in the Los Angeles food world and was nominated for Food & Wine’s Best New Chef. The owner of SQIRL and a long-time jam maker, she is known for her farm-to-table approach and her restaurant has become an integral part of L.A.’s growing food culture. This box includes quite a few special items. Koda Rice: This kokuho rose rice is the very same rice used at SQIRL. Koda Farms was established in 1928, and is the oldest family-owned and operated rice farm and mill in the state of California. The kokuho rose variety is an proprietary heirloom strain that belongs to Koda Farms. It is slow to mature and low in yield, but high in quality. We also love that it cooks faster than other varieties of brown rice. Watermelon Radishes: This member of the brassica family is actually a Chinese heirloom daikon radish. It’s a beloved variety among chefs due to it’s inner resemblance to a cross cut watermelon: a green rind on the outside, ringed by white, and then filled with a red interior. Sorrel: Don’t be afraid of your sorrel! Sorrel is a beloved bitter green across the world, believed to have many powerful health benefits. We love it for its lemony flavor that shines in the sorrel pesto recipe, below, but also works well in salads and soups. Pomegranates: They’re here! Last year we made this great video featuring Robin of Mud Creek Farms talking about this wonderful fruit. View it here: http://blog.narrativefood.com/in-season/the-wonderful-world-of-winter-fruit/. Vegetarian 5-meal Real Food Boxes include ingredients for the Sorrel Rice Bowl and Roasted Potato Hash and the ingredients for 2-3 more meals of your own invention, plus additional staples and fruit. Omnivore 2-meal Real Food Boxes include ingredients for the Rosemary Beef Kofte and the Sorrel Rice Bowl.